As a student pilot who apply for a private pilot, you must very clear about airspace management and the VFR pilot responsibility to the traffic separation. Let say you are flying at Southern California around Van Nuys airport which is under Burbank Class C airspace. The second trouble is the traffic itself. Southern California offers you a great training experience with lot of general aviation traffics from small airplane to the jumbo jets. Hence the ATC provides a flight following service that could help you to avoid any troubles regarding traffics, alert about terrain, giving some vectors, and many more. Traffic Advisories. You will receive traffic advisory since the ATC follows your flight in their radar. The main goal of the service is for controllers to issue traffic information to pilots, based on radar-displayed targets, concerning other aircraft in their proximity or that will intersect their flight path. Once a pilot is alerted to the location of other air traffic, he’s in a better position to take proper action if the need arises. However, as a VFR Pilot In Command you still have the responsibility for looking other traffic and maintain separation. Safety Alert.This safety alert is very useful service to support the CFIT awareness. Control Flight into Terrain is easier for an advanced airplane which equipped with terrain awareness system such as GPWS (Ground Proximity Warning System), but not for entry level airplane with less avionic technology. Basically, the ATC will inform you if they judge that an aircraft is at an altitude that places it in unsafe proximity to terrain, obstructions, or other aircraft. They will use the phraseology “traffic alert” or “low altitude alert” followed by a description of the hazard and a suggestion for avoiding it. This service is very useful during a marginal VFR weather. Radar Vector. For the navigational assistance, we could request a radar vector to the ATC to provide direct route to our check point or traffic separations. 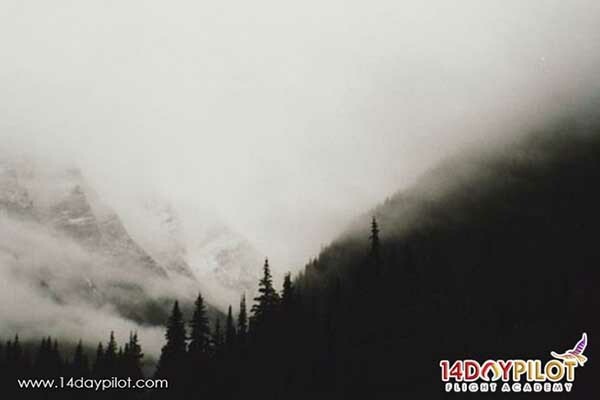 This facility is very helpful when you fly VFR at high altitude without any GPS equipped or some helpful device like Foreflight, and suddenly the overcast weather develops very fast below your airplane. When the ground reference check point is no longer visible, then a radar vector will help you. 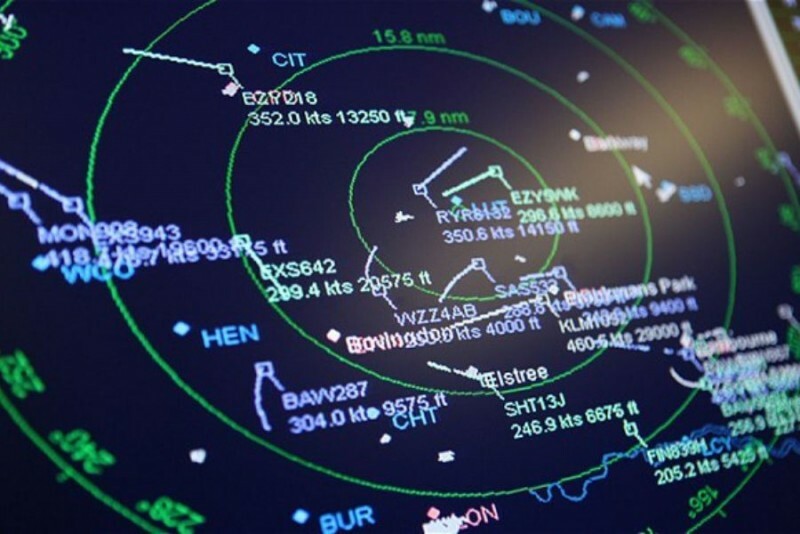 Emergency Guidance.Since you are already in their hand (ATC Radar), if something goes wrong and you need a diversion, the ATC will be more than happy to calculate the best alternate airport near you and give direct course and distance to reach the airport. In the old-school way, they teach you about recalculate any diversion distance, but now, the flight following service will simplify everything. You will need at least a radio and a transponder to get flight following. The requirement for a radio is self-evident. The transponder isn’t an absolute, cast-in-stone requirement, but in most cases ATC will not give you flight following if you don’t have a transponder. Transponders allow the ATC flight data computer to positively identify your aircraft by displaying a data block next to its radar target on the controller’s screen. The conversation below is a good example for flight following request after you get a frequency change approval from the tower. Aircraft: Seminole N2185A, PA44-180 suffix G (To tell them your equipment), 2,000 climbing 6,500 feet request flight following to Santa Barbara. ATC: Seminole N2185A radar contact 5 miles south west of Van Nuys airport, Burbank altimeter 30.08. At this time, they have you on the radar and you will enjoy their service. This flight following phraseology is a standard for any places in United States area. Just learn how to request and have a great flight. Remember, keep looking for other traffics since that is the art of VFR flight. 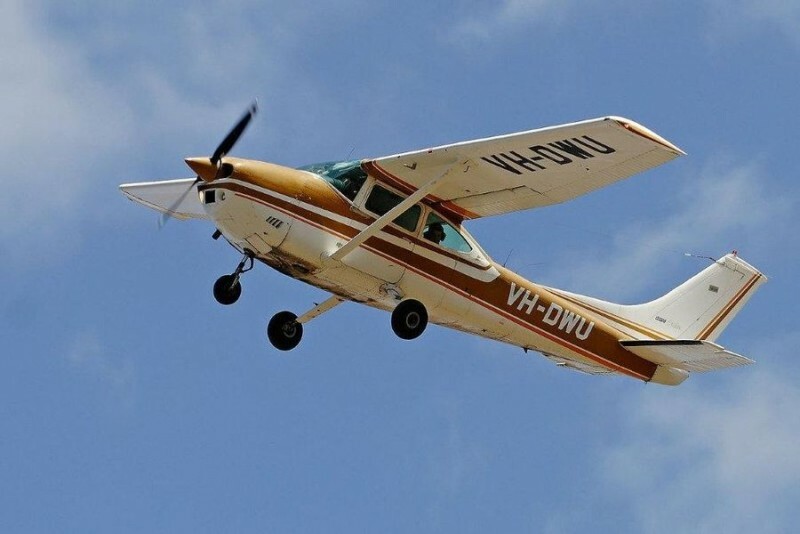 14DAYPILOT Flight Academy will provide a luxurious training with accelerated program for any serious pilot who want to get their license in short days. We offer 14 Day Private Pilot Program, 10 Day Instrument Rating (Recommended), and 5 Day Commercial Pilot Program. In addition, the 5 Day multi engine rating and 5 Day ATP (121 or 135) are the best choice for the professional. CALL US NOW for learn more about the program! +1-747-777-9552 or +62-21-2245-8880. Click here to fill the inquiry.